How to Root Cm13 Marshmallow 6.0 Custom roms . 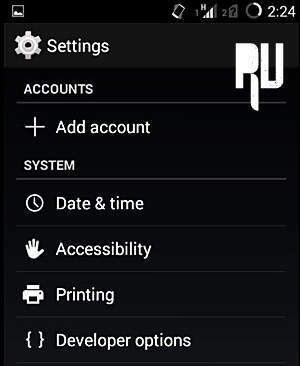 Root Cyanogenmod Cm13 Marshmallow 6.0 custom roms without using Computer . 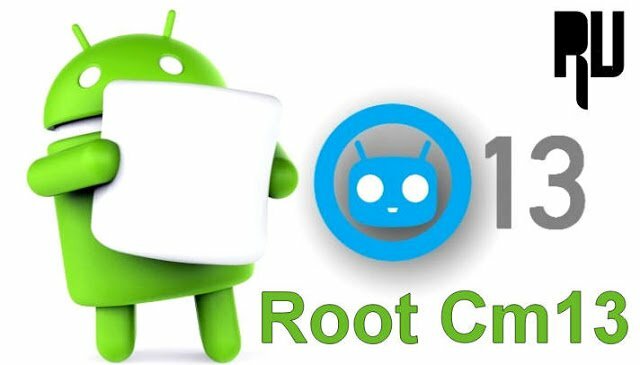 1 Root Cyanogenmod Cm13 Marshmallow 6.0 custom roms without using Computer . 1.1 Enable Root Access on CyanogenMOD 13 Marshmallow 6.0 Custom rom . Do you want to root your Smartphone running on Cm13 marshmallow 6.0 custom rom ? If yes then you are at right place . Today we are here with the guide on How to Get root access on cm13 without using computer . Cyanogenmod 13 is a custom rom based on the android 6.0 marshmallow and Smartphones from Oneplus , Yu And Zuk and many others come with Cm13 as their default os . Cyanogenmod is one of the best custom roms in the world , Having thousands of themes and ringtones the rom also comes with many advanced features . So today we are here with the rooting Cm13 guide . Enable Root Access on CyanogenMOD 13 Marshmallow 6.0 Custom rom . So in this guide we will not use computer to root the Cm13 , All we have to do is manually enable the root access option in our smartphone . Download Gapps 6.0 For Cm13 Custom roms . First of all Go to the settings Of your smartphone . Now Go to about phone . Now search for Build Number . Now tap on build Number for 7-8 times . By doing this you will enable the Developers option . Now go back to the main menu . Now look for Developers option . Open that and Turn on . 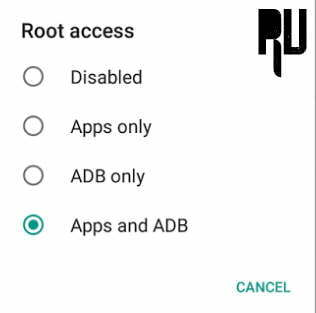 Now in the developer’s option You will see a Option ” Root Access ” . Now Select Apps and ADB . Thats All !!! You have successfully Rooted your Cm13 custom rom . So this was our guide on How to root Cm13 Marshmallow 6.0 without pc .